Luckyfinds: Make the most of your day with Berocca! Make the most of your day with Berocca! Berocca's latest campaign, #BigDay, aims to support and sustain individuals through their everyday challenges. 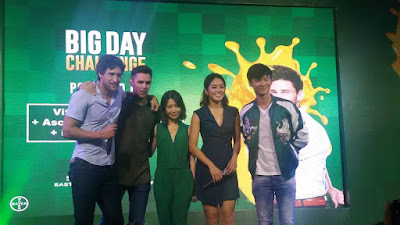 Berocca has tapped Richard Juan, Daniel Marsh, Kryz Uy, Gretchen Ho and Nico Bolzico to bring character and charm to Berocca's #BigDay challenges. Daniel Marsh, Gretchen Ho and Richard Juan each took on physical challenge on the Obstacle Sports Factory and won! And it is no secret that they use Berocca! 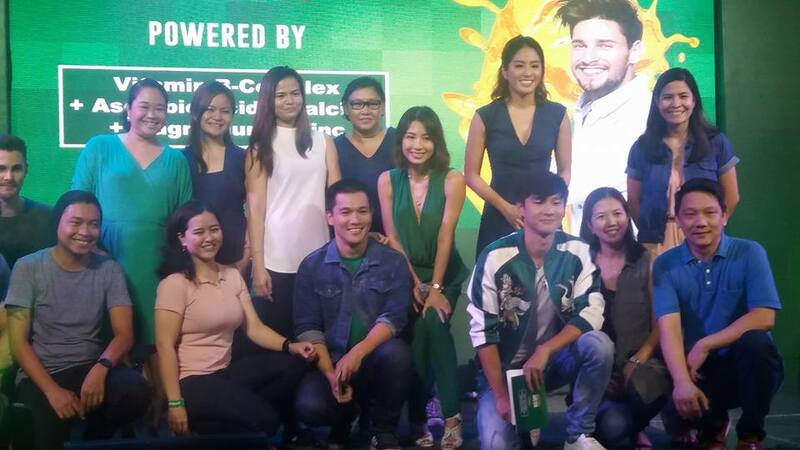 These were shown during the #BigsDaysWithBerocca event at the Eastwood Open Park last September 22, 2017. In the said activity, the public got to sample the product in its three flavors --- mixed berries, orange and citrus. Your body needs a wide variety of vitamins and minerals to perform physiological processes and so it is important to ensure you’re giving your body what it needs in sufficient amounts for optimal performance. Berocca helps improve mental sharpness and physical energy as it contains a specific combination of B-Vitamins, Vitamin C enhanced with added Calcium, Magnesium and Zinc. All these ingredients work in synergy to help your body release the maximum energy from the food you eat. Its vitamins level is above the RDA/RENI level that provides the recommended daily allowance of vitamins needed to maintain good health. Berocca is one of the few vitamin and mineral supplements supported by multiple double-blind, randomized and placebo-controlled clinical trials. Cutting-edge brain imaging techniques have shown the brand’s impact on brain activity. 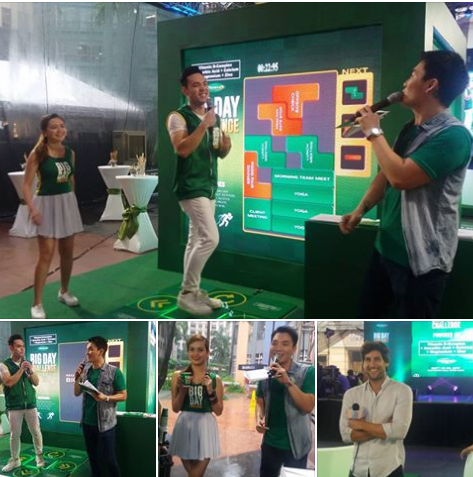 Do watch out for the Berocca #BigDay challenge videos on September 22, 2017 in the Berocca Facebook and YouTube pages and be entertained by Richard, Daniel, Kryz, Gretchen and Nico as they ensure optimum mind and body performance with the help of Berocca, allowing them to accomplish their tasks and get through their days. Berocca is the healthy way to sustain your optimal performance throughout the day. Berocca assures that you'll be able to keep up with the challenges that come your way everyday with fully-energized body and mentally sharp mind.